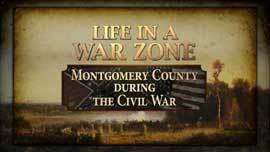 As the Civil War enveloped our nation in the 1860s, the residents of Montgomery County lived in a war zone. Strategically located next to the City of Washington (Washington DC), Montgomery County and the State of Maryland were of vital importance to the security of our nation’s capital. 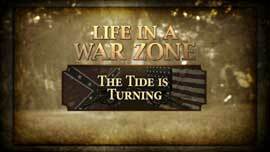 For the first time since the War of 1812, people felt the touch of war. 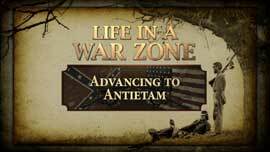 In conjunction with the 150th anniversary of the Civil War, Heritage Montgomery produced an Emmy®Award-winning 60-minute documentary film, Life in a War Zone: Montgomery County during the Civil War. 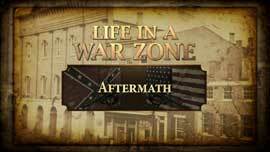 Shot in high definition, the video powerfully tells the story of Montgomery County in the 1860s and the effect the Civil War had on the daily life of its citizens. 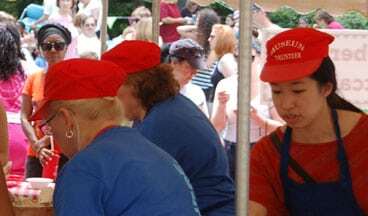 Montgomery County was strategically located next to the District of Columbia and in the path of major troop movement to and from the Confederate state of Virginia and the battles of Antietam (in Sharpsburg, Maryland) and Gettysburg (Pennsylvania). Thousands of Union soldiers camped in Rockville and Poolesville for extended periods. 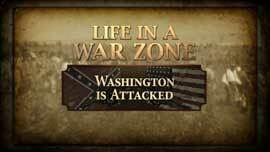 The war had a significant impact on the county and its residents for the duration of the conflict and beyond. The film uses historic and contemporary images, beautiful photography, first-person accounts and a stirring soundtrack to tell the story of the war years in Montgomery County. To view the video online, click the links below. The film is also available in DVD format on our Gift Shop page. 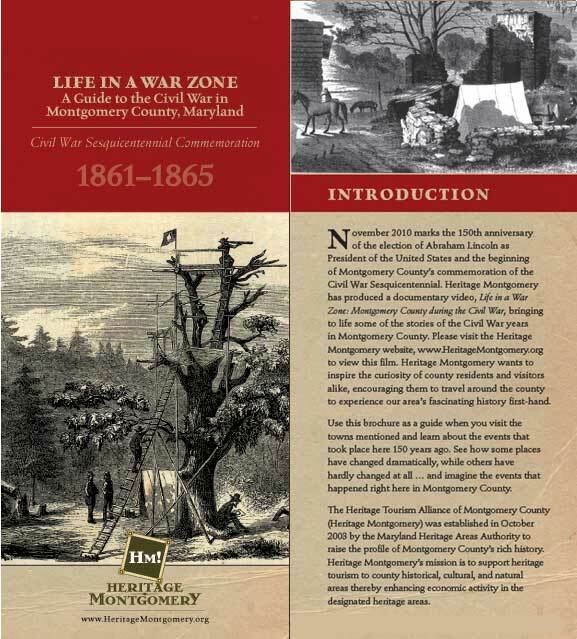 Heritage Montgomery has published a 32-page brochure, “Life in a War Zone: A Guide to the Civil War in Montgomery County, Maryland,” guiding visitors to heritage sites in the county with stories of Civil War significance. 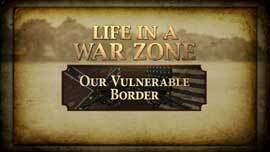 From Poolesville to Rockville to Sandy Spring, learn more about how county residents’ lives were affected by constant troop movement throughout the area, as well as federal occupation, during the Civil War years. Walk along the Potomac River at Edward’s Ferry, where gas-fired balloons were once used to scout Confederate activity across the Potomac in Loudoun County; visit the majestic Monocacy Aqueduct, part of the vital supply route of the C&O Canal; or hike the Underground Railroad Experience Trail at Woodlawn Manor in Sandy Spring. You can access the brochure by clicking the link below, or contacting the HM office for a paper copy.